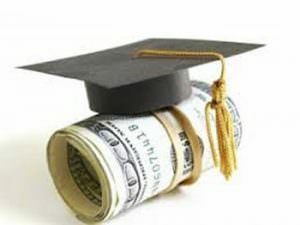 One of the most overlooked money resource for many families is local scholarships. Many families simply do not know they exist. Unlike national scholarships, where hundreds of students may apply, local scholarships often see only a handful of applicants, sometimes only one or two! Making great odds for applying students!